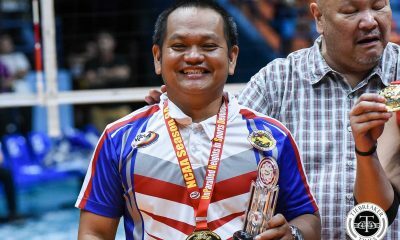 University of Perpetual Help head coach Sammy Acaylar did not expect Joebert Almodiel to come near the Most Valuable Player trophy in the NCAA Season 94 Men’s Volleyball Tournament. Last year’s Rookie of the Year-MVP suffered an ankle injury following the UniGames in October. 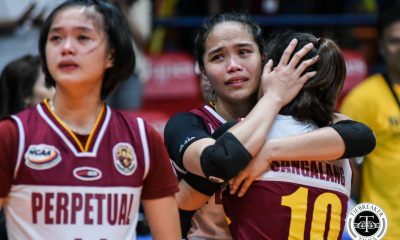 As a result, Almodiel was overweight for much of Perpetual’s preparations for Season 94. Almodiel eventually regained form, ending up the MVP for a second straight year. 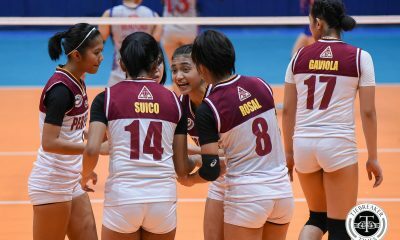 But it took a lot of motivation from the Perpetual coaches. “Binantayan talaga namin siya. 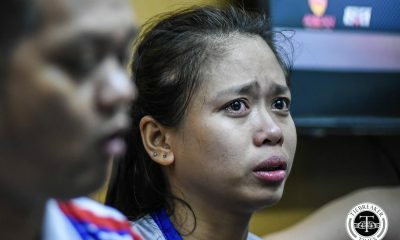 Tinutukan namin siya sa training, pati sa mga kinakain niya,” said Acaylar. For his part, Almodiel was never motivated by gaining individual notoriety. 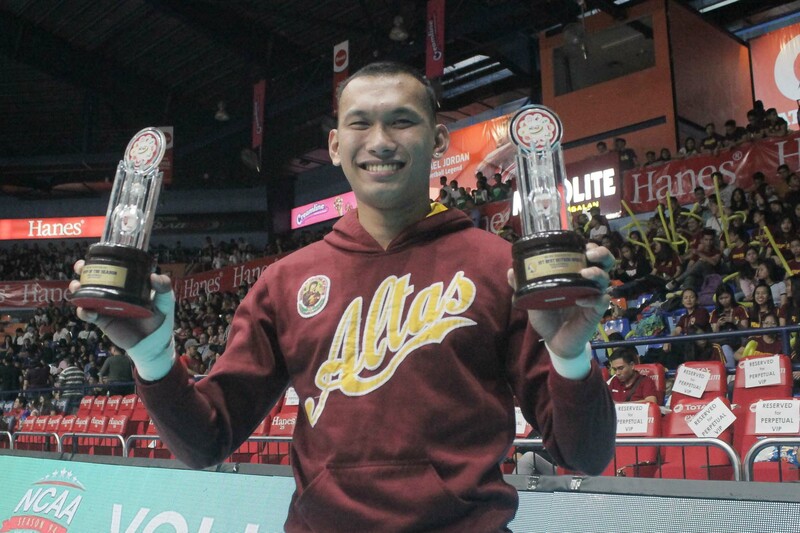 The Altas are more known for producing National Team-caliber players and champion than MVPs. “I never expected na magka-award kasi ang fino-focus ko lang is maglaro. 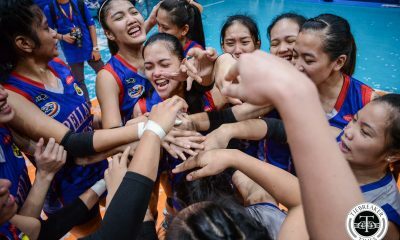 Tumutulong lang ako sa teammates ko, tumutulong ako sa coaches na makapag-champion kami,” thought the third year, Physical Education major. Almodiel was spectacular in the Finals, earning Finals MVP honors after scoring 19 points in Game Two. But even in victory, the six-foot-one open hitter sees plenty of room for improvement, specifically as a leader. 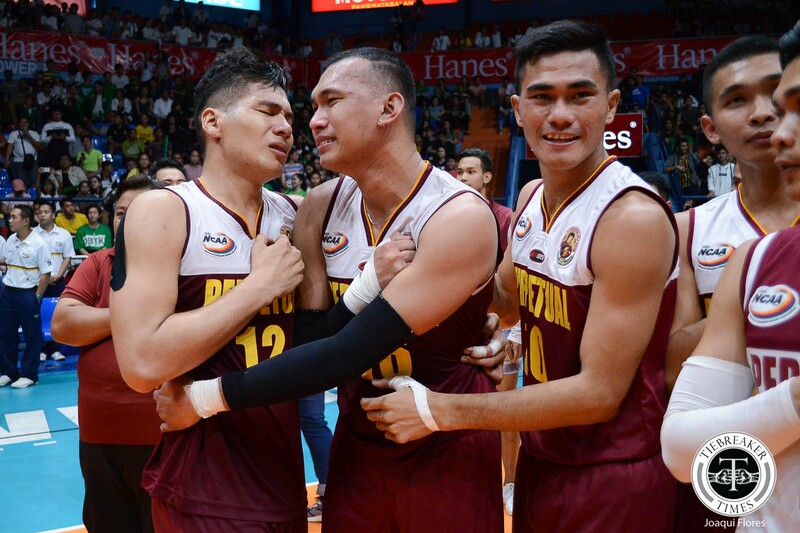 The 22-year-old-native of Mandaue City is the Altas’ assistant captain, next to JP Ramos, who exhausted his collegiate playing eligibility.